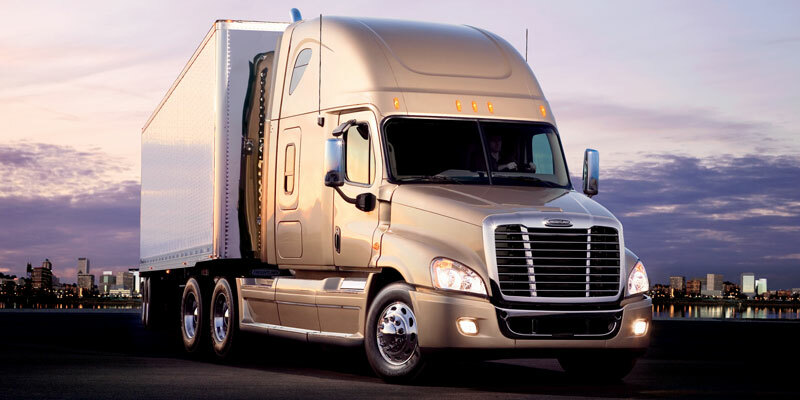 Daimler Trucks North America recalled 18,105 Freightliner Cascadia trucks to repair improperly tightened brake caliper mounting bolts. The recall includes model year 2018 and 2019 Freightliner Cascadia trucks that were manufactured between Jan. 2, 2017, and May 19, 2018. Daimler said that up to 25 percent of the recalled vehicles may have the manufacturing defect. This issue dates back to August 2017, when the company started receiving notification of missing bolts in some of its vehicles. According to the National Highway Traffic Safety Administration, the brake caliper mounting bolts may not have been properly tightened at the factory, which can result in the caliper detaching. If the caliper separates from the wheel assembly, braking performance will be negatively impacted and can increase the risk of a crash. Daimler Trucks North America will notify owners and dealers. The caliper assembly will be inspected and tightened if needed. This is the second recall in less than a year for DTNA, with over 3,000 model-year 2018 Freightliner and Western Star trucks being targeted by NHTSA for the same issues in late 2017. DTNA says it will begin notifying owners Aug. 13.